In partnership with the Drug Enforcement Administration’s National Prescription Drug Take Back Initiative, the Reston District Station is encouraging residents to safely dispose of unused or old medicines. “Operation Medicine Cabinet Cleanout” is set for Sunday (April 28) from 10 a.m. to 2 p.m. Residents can drop off medications at any of Fairfax County’s eight district police stations. Only pills and liquids will be accepted, not pressurized canisters or needles. The event is made possible by partnering with local businesses and Fairfax County government departments, including the Fairfax-Falls Church Community Services Board and Neighborhood and Community Services. Organizers say the disposal is free, confidential and safe. 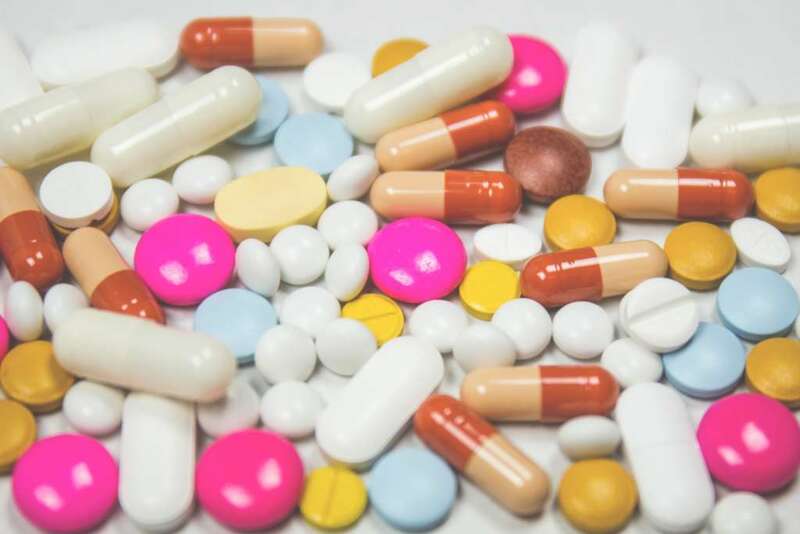 Promotional materials say that safe handling of unused or expired medications can prevent accidental poisoning, protects the environment and prevents drug abuse. The Reston District Station is located at 1801 Cameron Glen Drive. 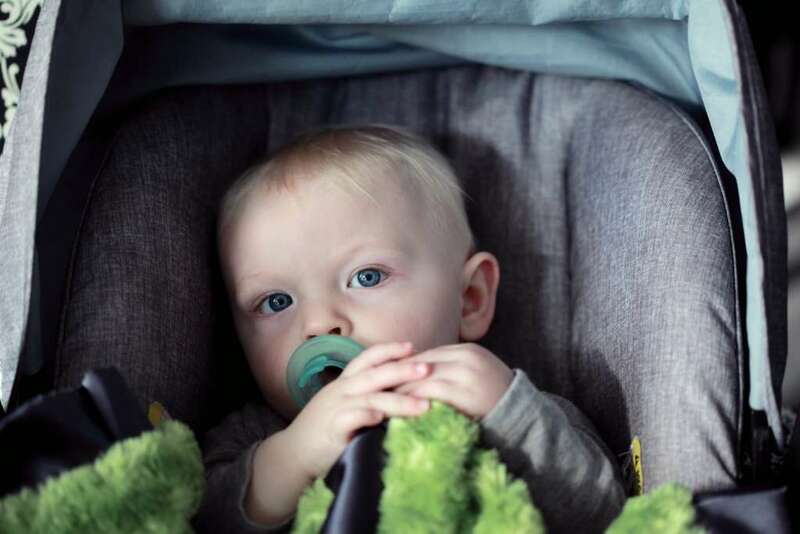 Installing carseats for babies and children can be a tough task, so the Fairfax County Police Department is hosting a few free sessions in Reston to offer some help. Trained officers will review car seat instructions and car owner’s manual to insure car seats are being used safely. The first session is tomorrow (April 18) from 5-8 p.m. at the Reston District Station (1801 Cameron Glen Drive). Can’t make it tomorrow? Other sessions are set for May 15, June 13, July 11, Aug. 22, Sept. 19, Oct. 17, Nov. 14 and Dec. 12. Installing car seats for babies and children can be difficult, but we all want our children to travel safely. That’s why police district stations across the county host free Car Seat Safety and Install events throughout the year! You will learn how you can ensure your car seat is properly installed to keep your child as safe as possible. In preparation for your appointment, you should install the seat in your vehicle using the instructions that came with the car seat. Events are by appointment only. Attendees should call 703-478-0904 to schedule an appointment. A parking dispute turned violent in Reston last week, police said. 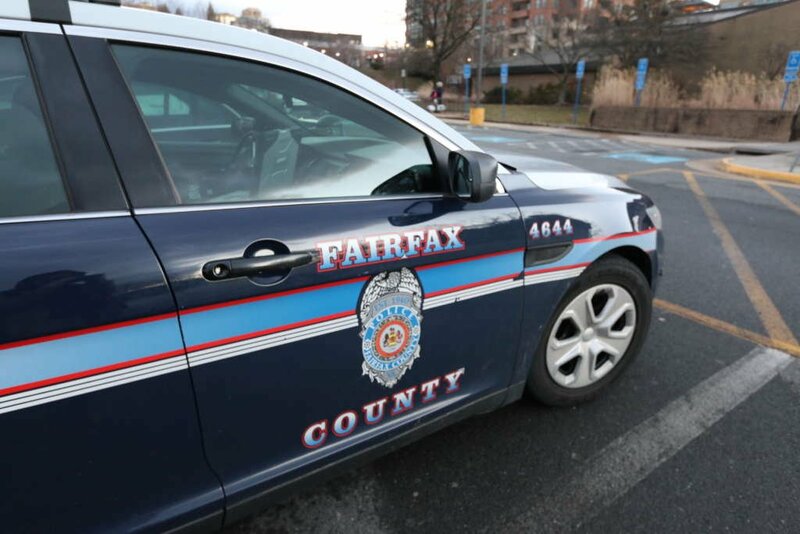 Two people got into an argument in the parking lot of McDonalds at 11265 Roger Bacon Drive on April 11 at around 9:37 a.m., according to the Fairfax County Police Department. “The victim got out of their car and tried to block the other car from leaving by standing in front of it. 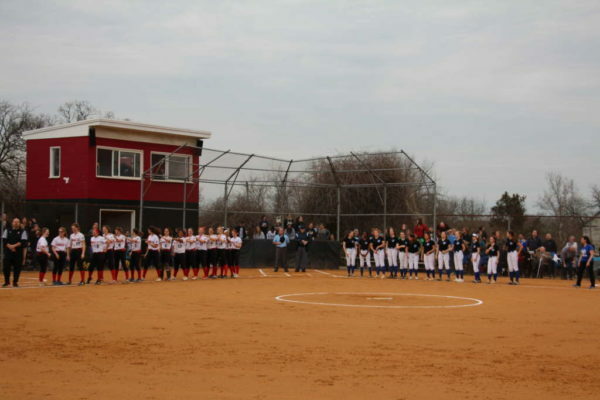 The driver allegedly struck the victim in the leg with his car and left the scene,” FCPD said. No injuries were reported and the police are treating the incident as an assault. It’s unclear if the driver was charged. 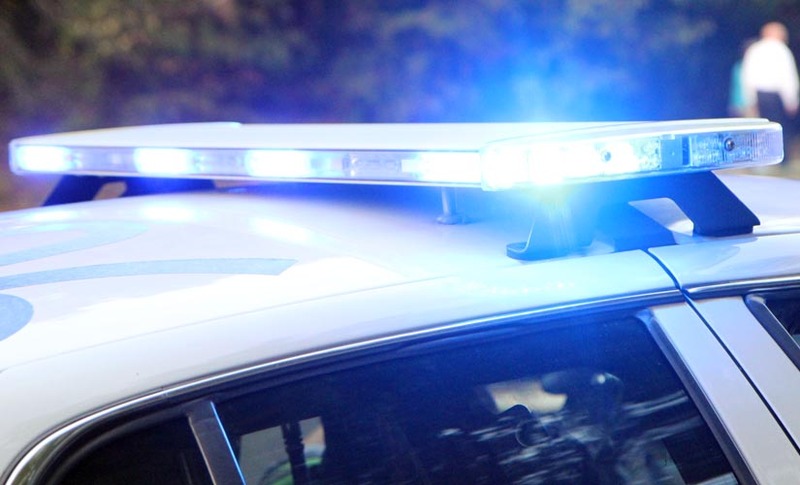 A Herndon woman has been arrested in connection with a homicide on Clearwater Court in Herndon earlier this month. The Herndon Police Department arrested Stephanie Fyfe, 29, on Tuesday (April 9). The victim, David Puryear, 45, of Clinton, Md., was found unresponsive on April 5 at around 1 a.m. at the 600 block of Clearwater Court. According to a crime report, Puryear had a stab wound to his chest. He was pronounced dead at Reston Hospital. Police said the victim and the suspect know each other. Anyone with information should contact the police department at 703-435-6843. 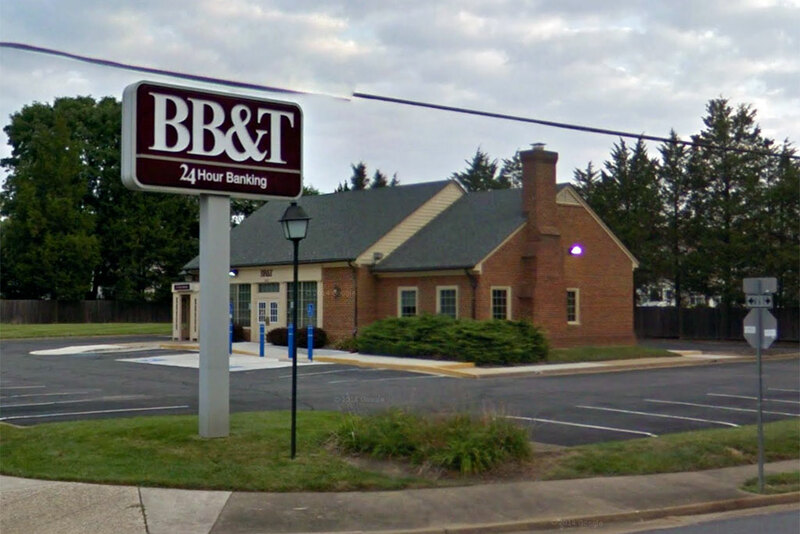 Sheriff’s deputies are investigating a case of a stolen check that someone tried to cash at a Herndon bank, according to the Loudoun County Sheriff’s Office. A man in Ashburn reported to police that an envelope containing a check was stolen from his mailbox, according to the police report. Town of Herndon police arrested a resident for felonious strangulation and misdemeanor assault. 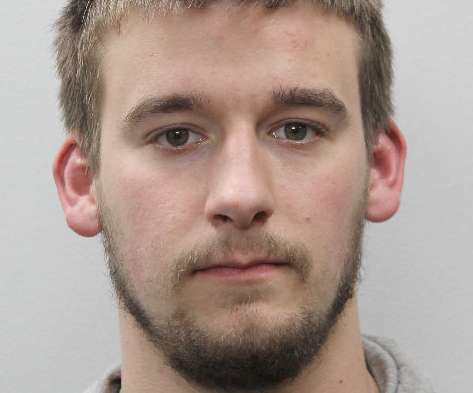 Police arrested 29-year-old Dennis Michael Markley on last Wednesday (March 20), the day after he allegedly tried to strangle someone he knows, police say. 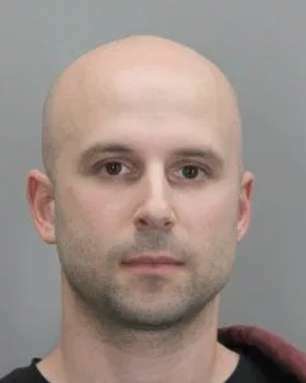 He is currently being held without bond at the Fairfax County Adult Detention Center. In February, Herndon police arrested 77-year-old Nhan Pham in connection with a domestic assault that caused her husband’s death, according to the Herndon Police Department. As of March 18, the grand jury amended the charges to murder, according to the March 26 police report. A Great Falls homeowner found on Sunday (March 10) a broken rear window and evidence that people had been inside the home, according to the Fairfax County Police Department. Police said that nothing of value was taken because the house in the 9700 block of Mill Run Drive was vacant. Earlier: Just weeks after a robbery in late February, police are back at the BB&T Bank at 2513 Fox Mill Road in Reston investigating another robbery. 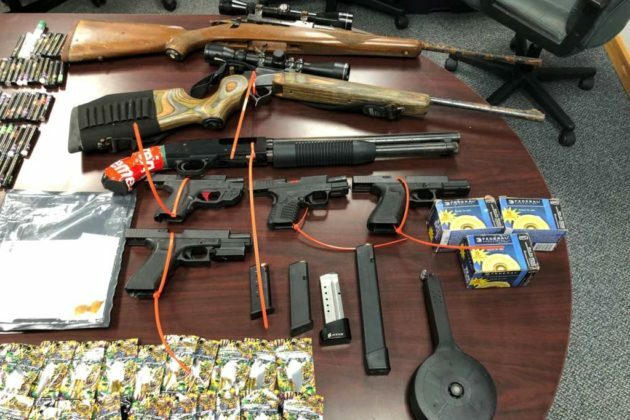 Police officers were on the scene at 2 p.m. today (March 12), the Fairfax County Police Department tweeted. 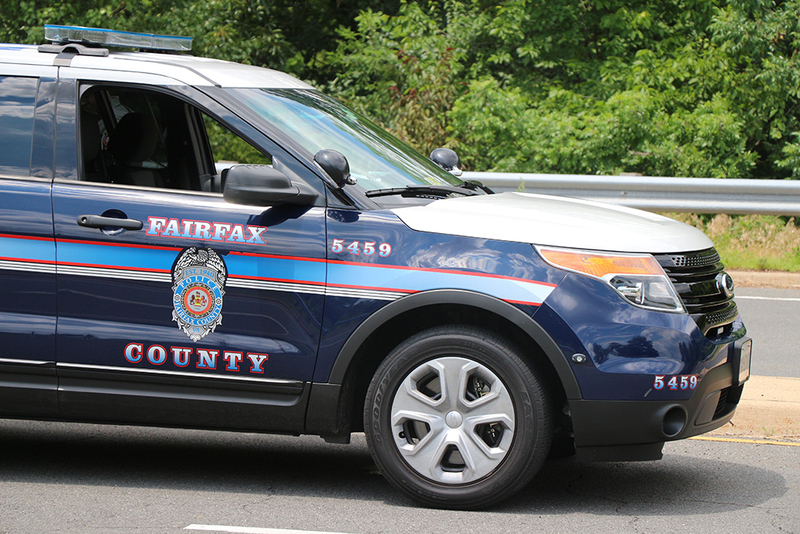 FCPD described the suspect as a “Middle Eastern man wearing black hat and black clothing,” adding that he left in a vehicle that was possibly a silver SUV or minivan. People are advised to avoid the area. The same bank was robbed on Feb. 21, according to police. Police are asking the public to help identify the suspect in that robbery, who was described as “light-skinned, 20 to 30 years old, 5’8″ tall, thin build, wearing a dark gray shirt, light-colored jacket and a gray cap,” according to a police report. Updated at 9:45 a.m. — Corrects the area for the home’s location. 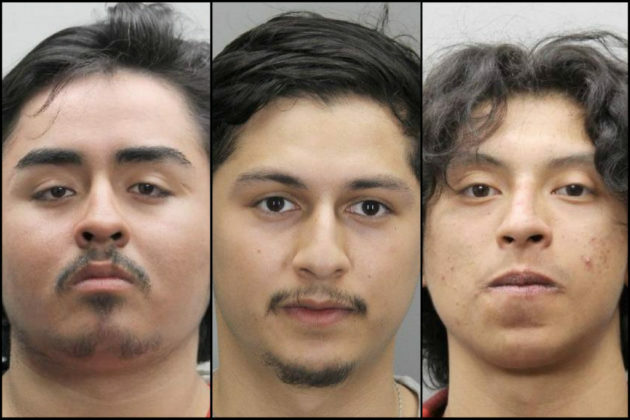 A homeowner near Reston found three unknown men standing in the home last Thursday (Feb. 28), according to the Fairfax County Police Department. Police say the homeowner heard a noise coming from the back of the home in the 1400 block of Wynhurst Lane around 6:06 p.m. 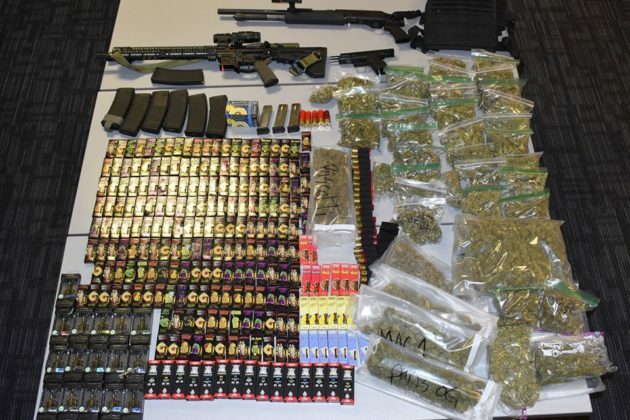 The three men “ran away after being startled by the homeowner,” the report says. “All three males were dressed in dark clothing with hoods pulled over their heads,” according to the report. No property was taken, according to the report. 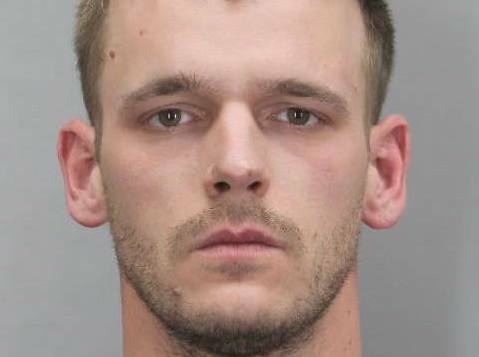 Herndon police arrested and charged a 27-year-old Herndon man with burglary after they found him locked inside of a store in the 1000 block of Elden Street attempting to steal a case of beer on Friday (March 1). 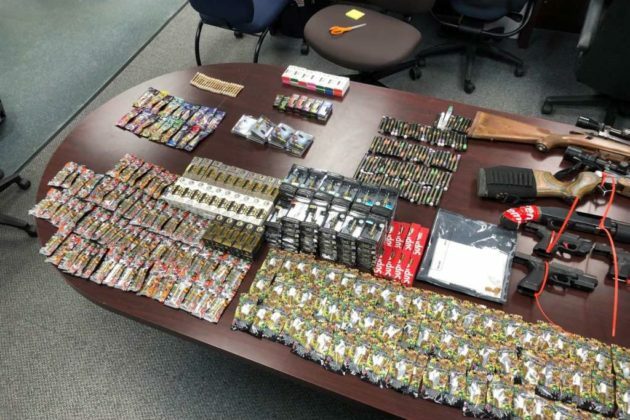 The man told officers that he fell asleep in the bathroom before the store closed and was planning on leaving the store with the beer, according to the report. He was transported to the Fairfax Adult Detention Center where he was held without bond. 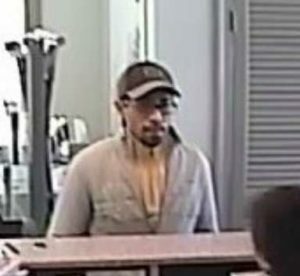 The Fairfax County Police Department is seeking the public’s help to identify a man suspected of robbing the BB&T Bank on Fox Mill Road yesterday. The police department released a photo of the suspect today (Feb. 22). Just before 2:30 p.m. yesterday (Feb. 21), a man entered the bank (2513 Fox Mill Road), implied he had a gun and demanded money, according to the police report. He was given cash and then fled on foot. “The suspect is described as light-skinned, 20 to 30 years old, 5’8″ tall, thin build, wearing a dark gray shirt, light colored jacket and a gray cap,” according to the report. Police arrived on scene and searched the area, according to the report. No one was injured. Anyone with information about the incident should call the police department at 703-246-7800.